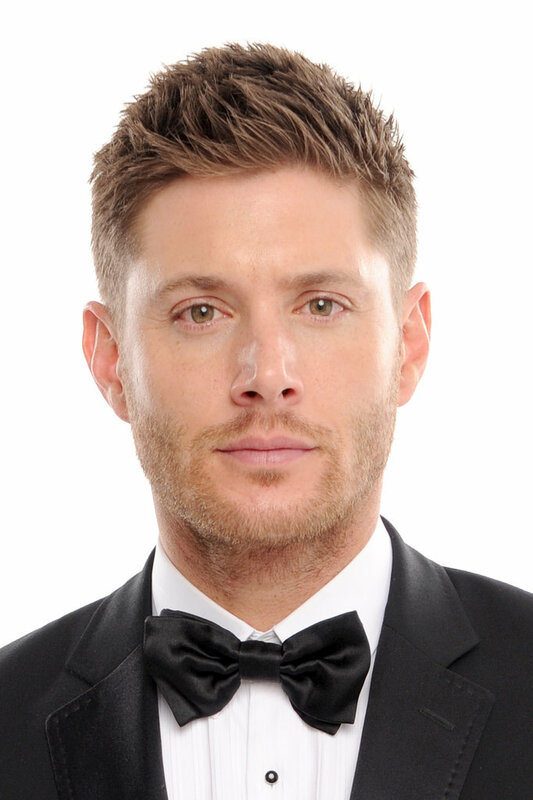 Jensen Ackles at the Critics' Choice Awards 2014. . HD Wallpaper and background images in the Ingrid's Graceland club tagged: photo jensen ackles actor supernatural people's choice awards 2014 handsome gorgeous. This Ingrid's Graceland photo might contain बिजनेस सूट.